Achilles Desert Hawk A/P offers great handling, is durable, and delivers a quiet ride for SUV/4x4 vehicles. Achilles Desert Hawk A/P offers great handling, is durable, and delivers a quiet ride. Designed from the ground up to provide superb road handling, grip in any weather conditions. 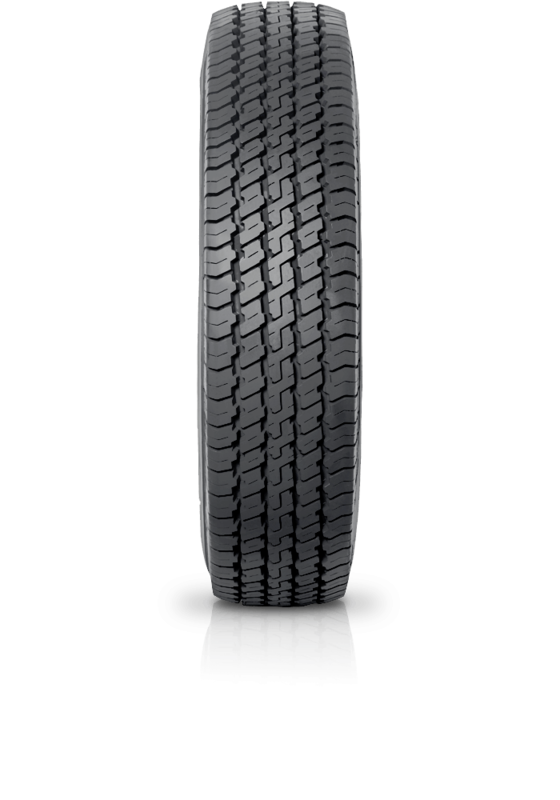 A high-tech compound and modern tread pattern ensure excellent handling for today’s performance 4x4/SUV.